This series candle filter is designed based on the innovation of Germany technology. 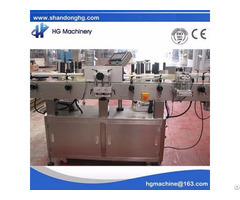 This machine is used in filtering beer, yellow alcohol, many kinds of beverage, condiments and the other kinds of liquid. 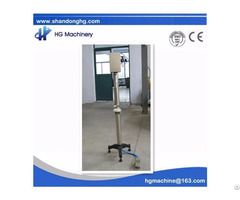 We used international famous brand pneumatic valve to control the whole process. 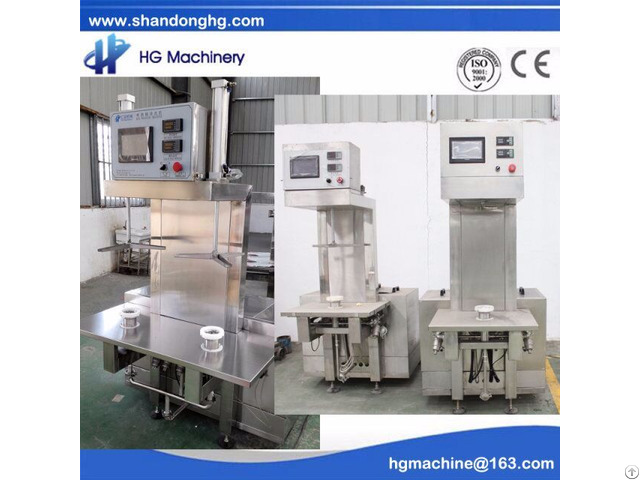 This machine is mechanically sealed very well, so the shell life is longer, stable for high pressure. 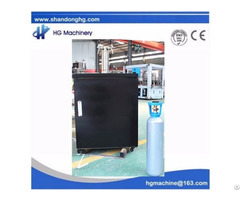 This machine can be washed negatively and positively, after washed, the left liquid can be returned. 1. The filter media is very smooth, no space for left liquid. 2. After washed effectively, no diatomite left. 3. There is few spare parts, easier to maintain. The work cost is low.